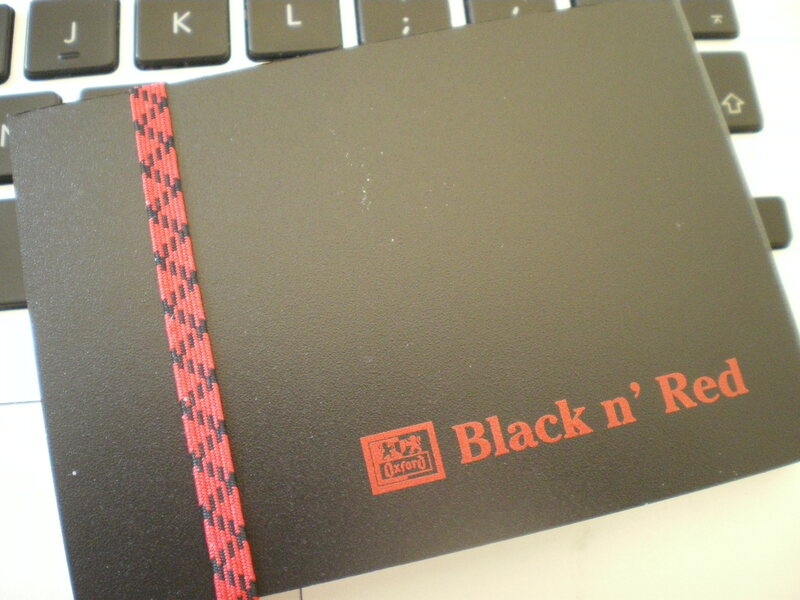 Black n Red Notebooks from Oxford Notebooks are the top UK choice for Professional Notebooks. They come in a wide range of styles – including casebound notebooks, wirebound notebooks, Project and Meeting Notebooks all of which come in a variety of sizes. As a professional I love these notebooks and have written about their Keynote range and their A7 Polynotes which are perfect for popping in your pocket. As a professional I love these notebooks. What notebooks do you use for your job – as a professional, writer, designer or otherwise? 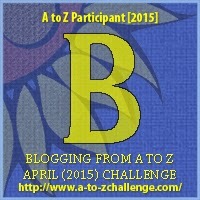 This is amazing that you can find a whole alphabet-ful of notebooks! I’m intrigued. I use Black n Red books for work too. I prefer the A5 wirobound rather than the hard cover. I’ve got a Black and Red notebook which I use as a book journal at the moment. It’s just the right size for my bag, has an elastic band to keep it closed, numbered pages and a pocket at the back for slipping in notes. I love it.